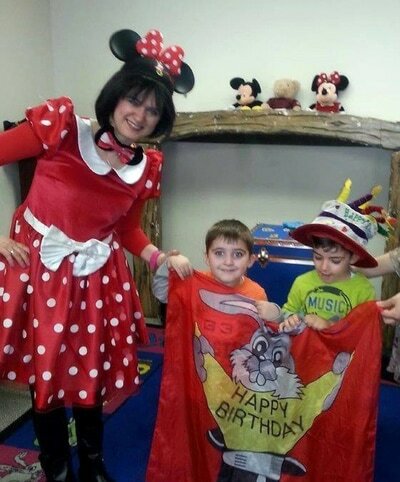 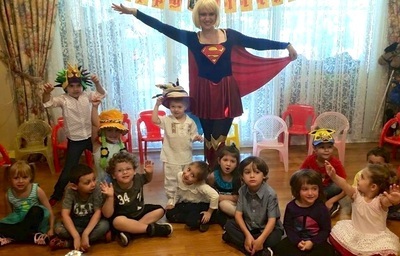 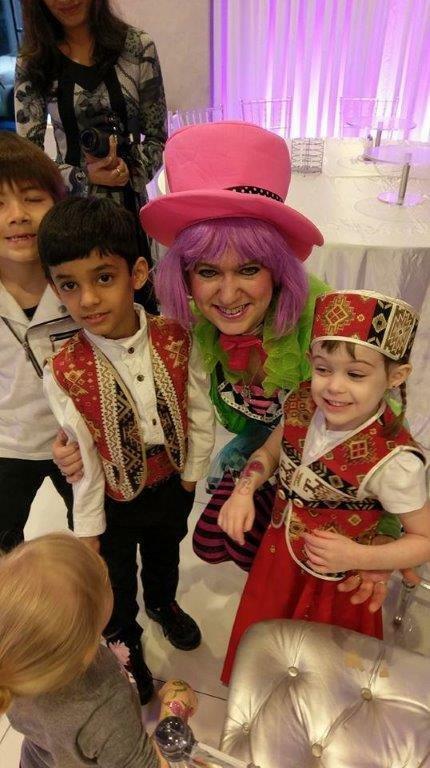 Our Specialty Characters have costumes for all themes & occasions, such as Birthday parties, Mall Events, or Festivals. 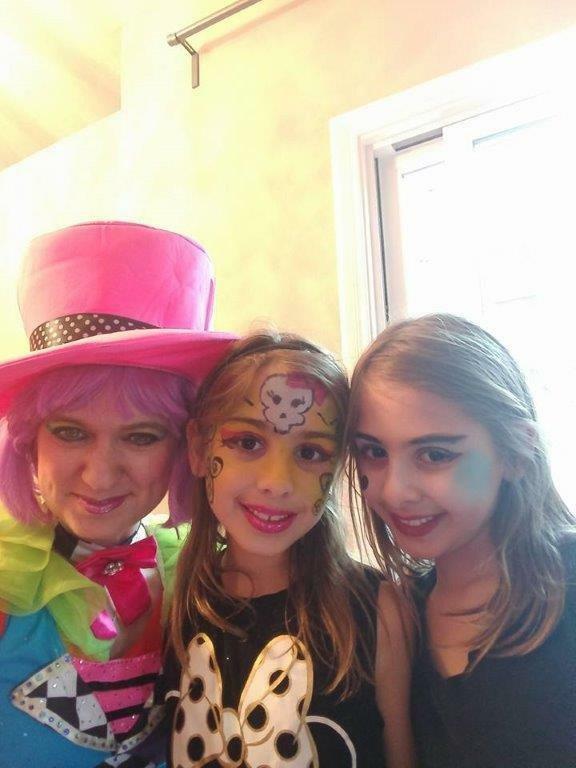 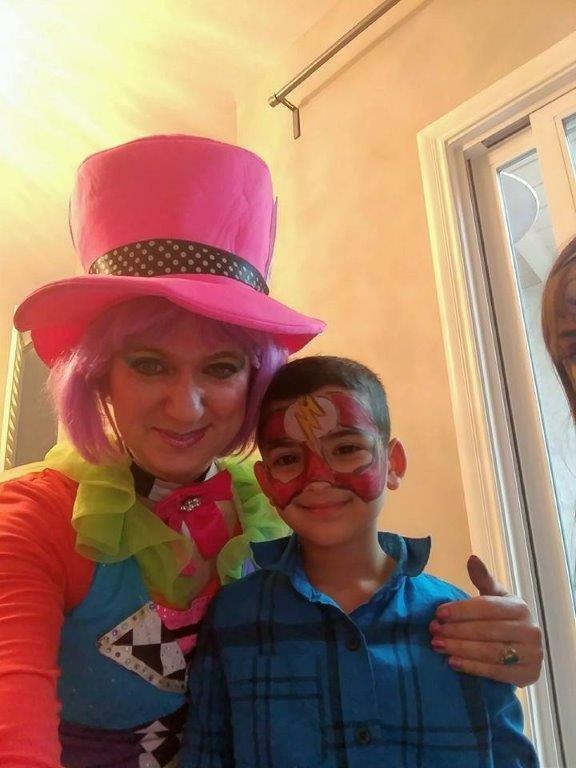 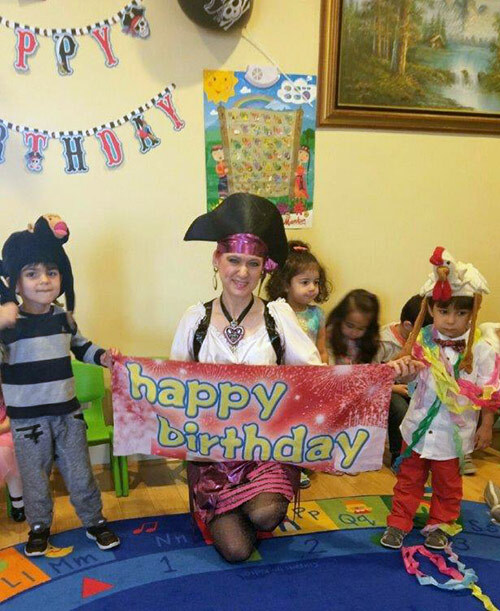 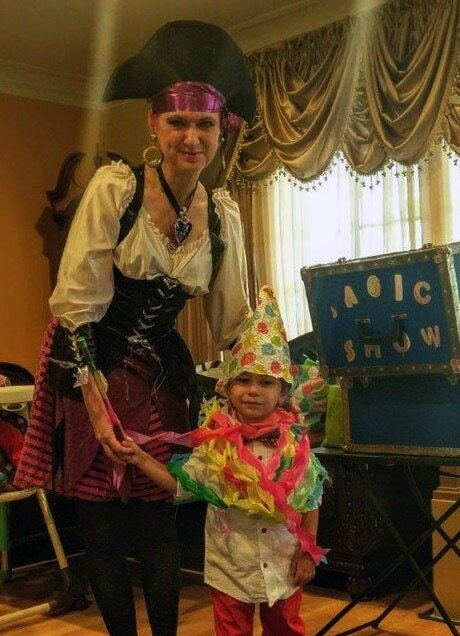 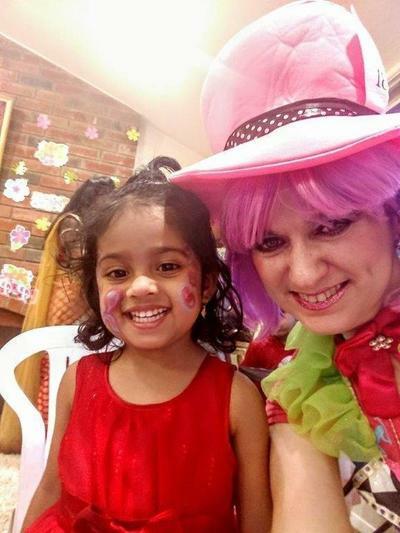 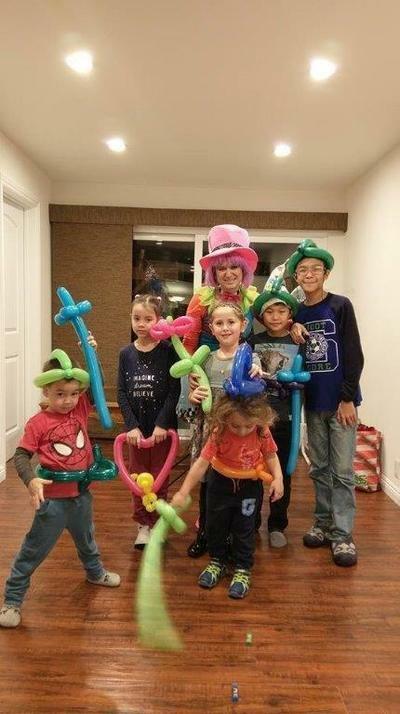 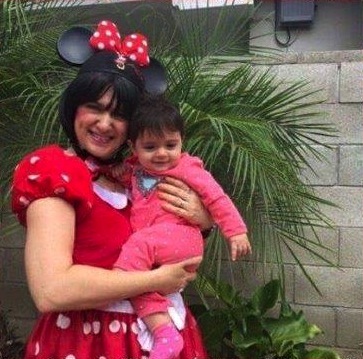 Our Look-alikes & Specialty Characters also do magic shows, balloon twisting, & face painting, and are the perfect addition for a themed children's party or public festival. 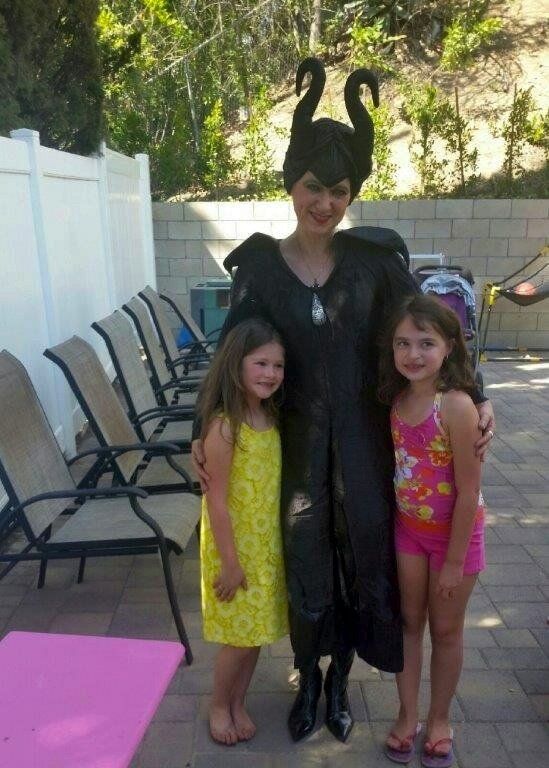 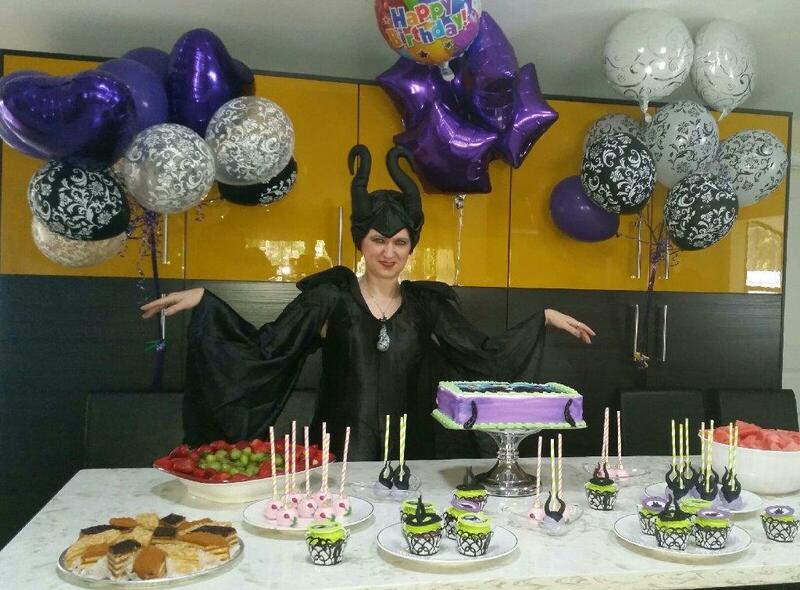 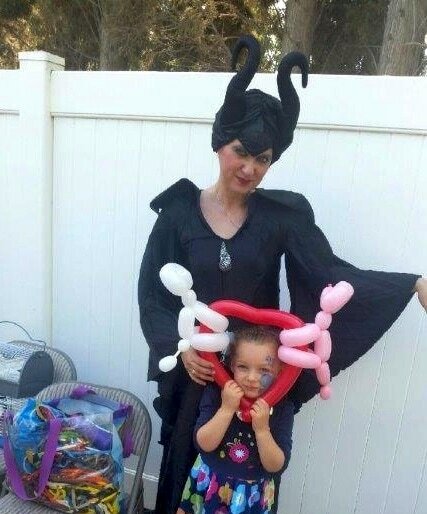 Our popular look-alike characters include Minnie Mouse, Supergirl & Maleficent. 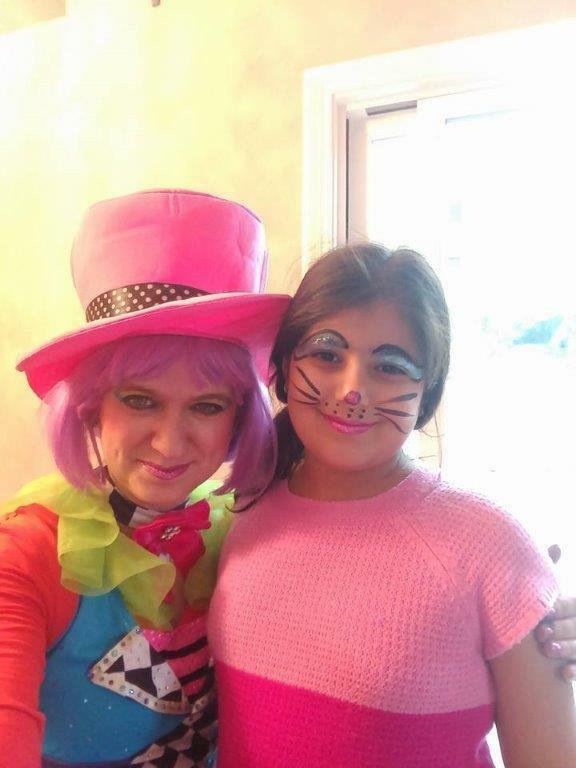 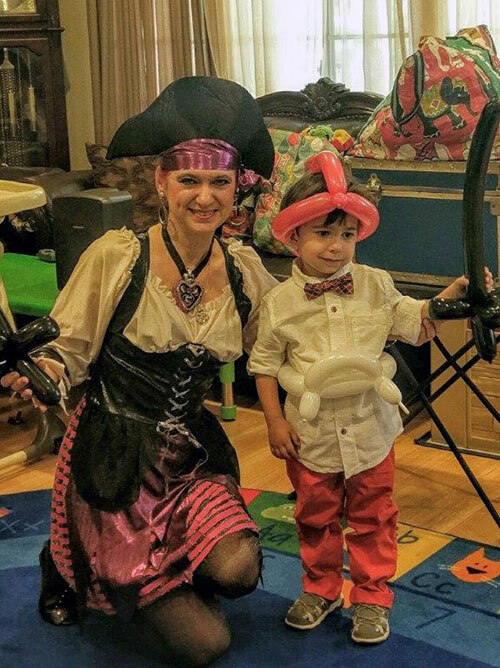 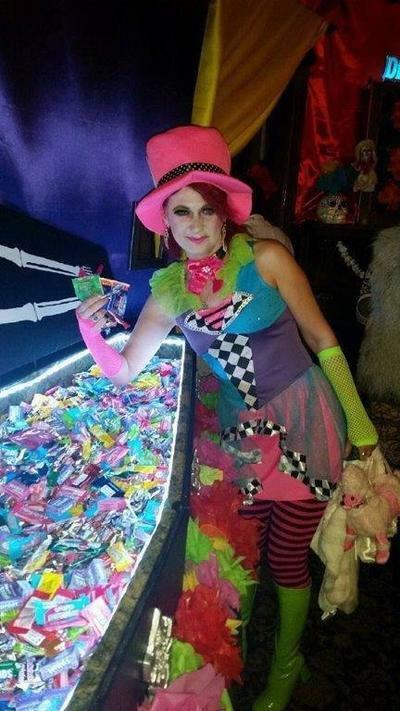 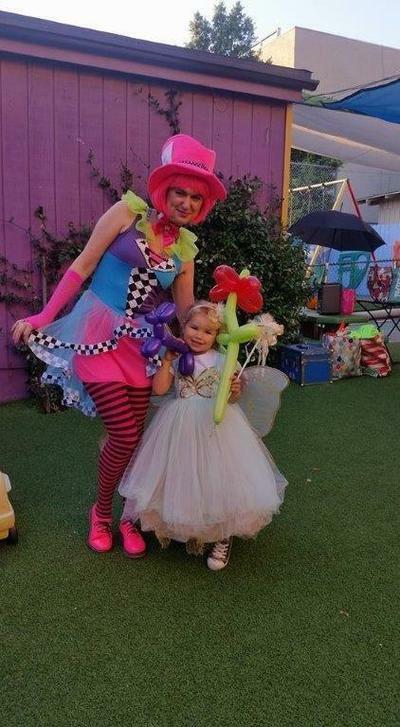 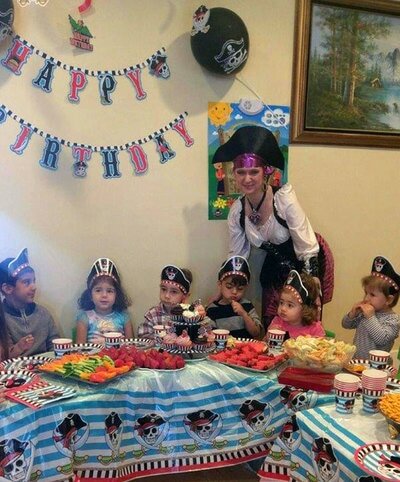 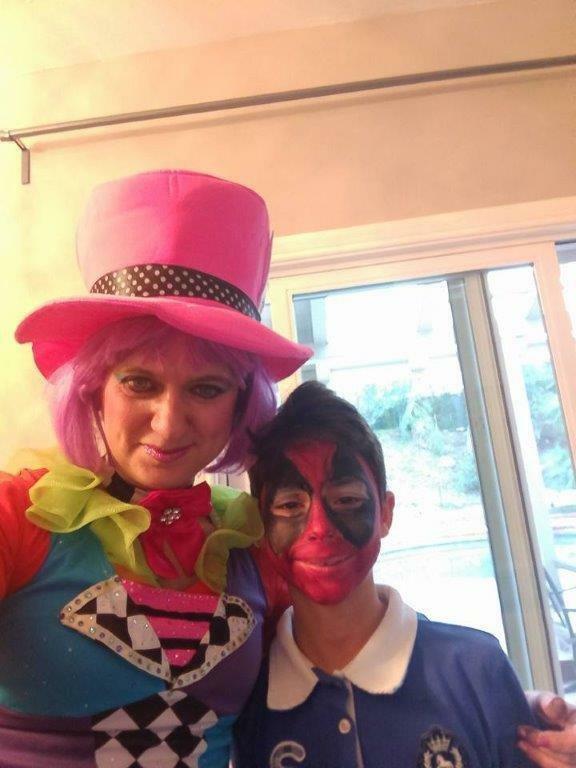 We also offer colorful characters that are great for themed parties, like a Lady Mad Hatter or Lady Pirate. 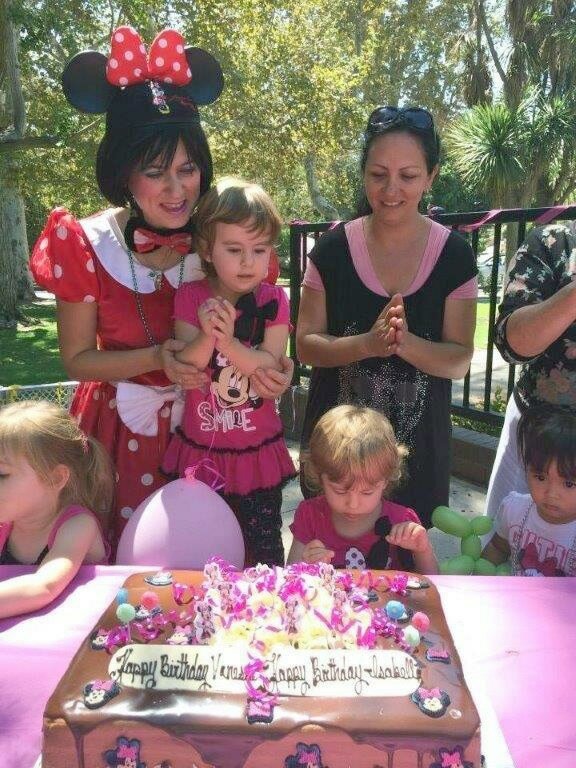 ​Visit our Princess Party page for more look-alike characters such as Elsa, Snow White, and Cinderella.